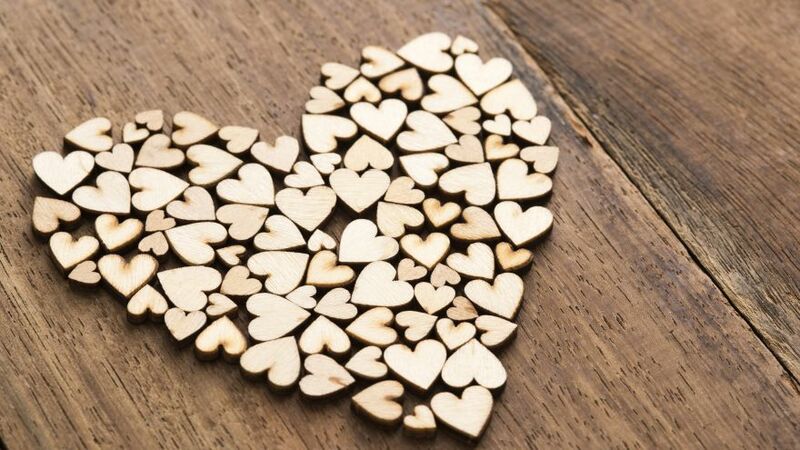 February is here – and it is the month of love! With Valentine’s Day right around the corner, you are probably putting the finishing touches on your Valentine’s Day plans. Are you hosting a party for couples? Throwing a Galentine’s Day event? Staying in with just your husband or boyfriend? 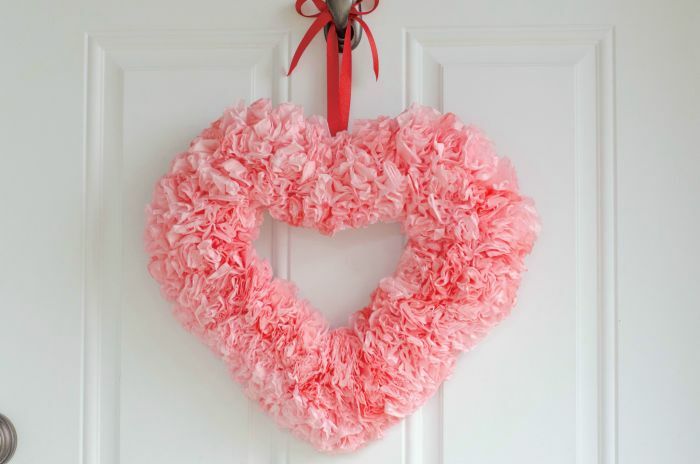 Whatever your plans are, they can certainly benefit from some awesome Valentine’s Day decorations! Who says Valentine’s Day decor has to be limited to Pinterest accounts and celebrity parties? Bring the party to you and put up your own decorations! Best of all, you don’t have to spend a lot of money in order to get some nice decor. In fact, you can make all of your own decor if you want! Feeling crafty? Check out these awesome decoration tutorials and start putting together your own! This will be your best Valentine’s Day yet, we can just feel it. Best of all, with your decor you’ll get some awesome Instagram-worthy pictures, and we can all admit that has become an important part of party planning! 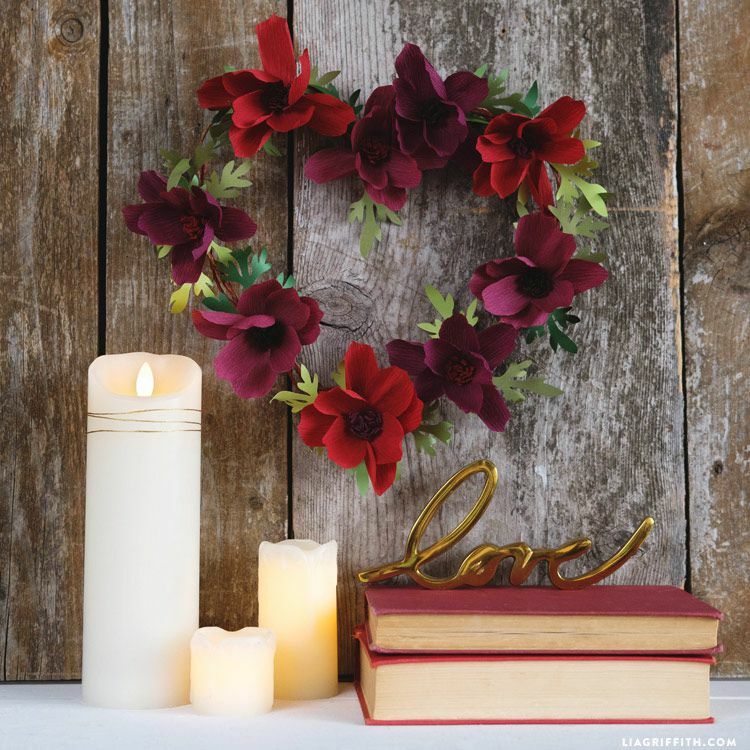 We’ve rounded up some excellent tutorials that are easy to follow and result in some gorgeous Valentine’s Day decorations. Let’s get right to it! This first tutorial is an easy one – but the result is so beautiful! These floral wreaths make for excellent decor – you can place one at your front door to welcome people in, or you can use them as decoration inside! Place on your mantel, hang on your wall, or even use them as part of a table centerpiece. These wreaths are incredibly versatile, and we absolutely love them. Best of all, it is easy to customize them towards what you like- pick the type of flower and color scheme you want to really make them your own! Best of all, these wreaths are easy to put together, don’t require a lot of supplies, and are very affordable. Make one, or make a bunch – the choice is yours! Secure them with hot glue, or just stick them in your wreath base for a super easy craft you can knock out in an afternoon. We love it! Of course, what party decor would be complete without candles? Especially for Valentine’s Day – it is pretty much a requirement! The hottest trend the past several years is mason jars- so why not combine both trends into one? 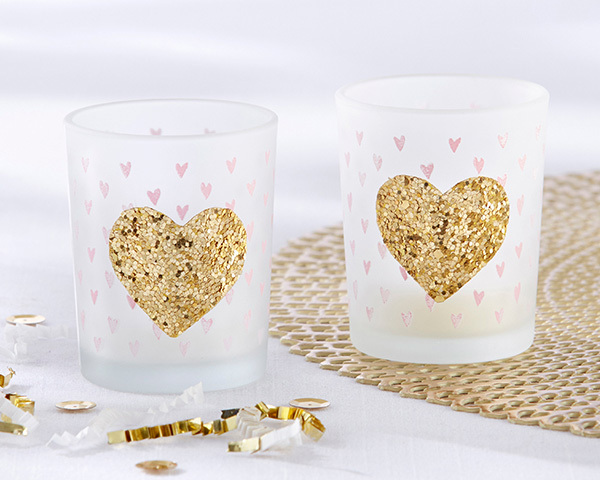 We love these mason jar candles, and the glitter hearts make them absolutely perfect for Valentine’s Day! We do recommend doing this somewhere that you can easily clean up- unless you are okay with glitter going everywhere! Either way, we think the glitter ‘risk’ is totally worth it for the final product. 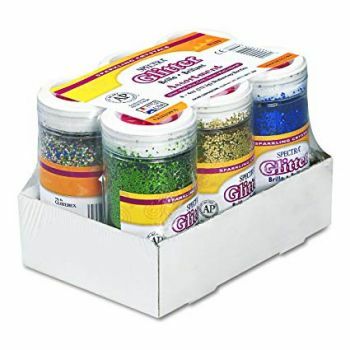 Use different shades of glitter for variation – or even mix your glitter for a fun multicolor finished product! The heart cutout ensures that the mason jar actually acts as a candle, and is the perfect romantic touch. This might be a bit of a messy craft, but it is still incredibly easy to pull off, and the end result is something you’ll be able to enjoy for years to come. Looking at the picture you would not believe this heart is made out of coffee filters (or at least we couldn’t believe it) but it is! 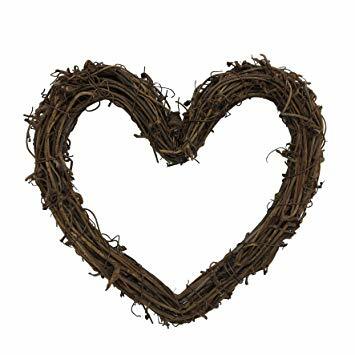 We think this is such a genius idea, and the result is a gorgeous full heart that you can either use as a wreath or as a piece of art to decorate the inside of your house! We love how with some simple paint you can create a gorgeous watercolor effect on the coffee filters, and they instantly transform into the look of flower petals! 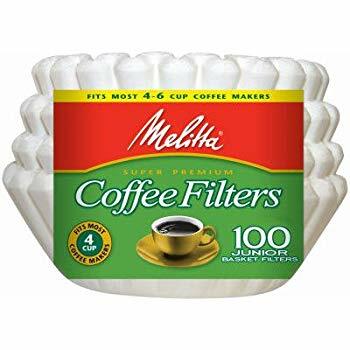 These coffee filters are easy to attach to your heart base, making this a fairly easy craft to pull off. The thing that takes the longest? Simply being patient while the paint dries. Not bad at all! Make your base out of cardboard and easily change the sizing to be what you need- make several smaller hearts, or one big heart, and you’ve got yourself some gorgeous decorations! If you are hosting a party, you need to have a backdrop. That is the new rule when it comes to parties! Where else are you going to take pictures? 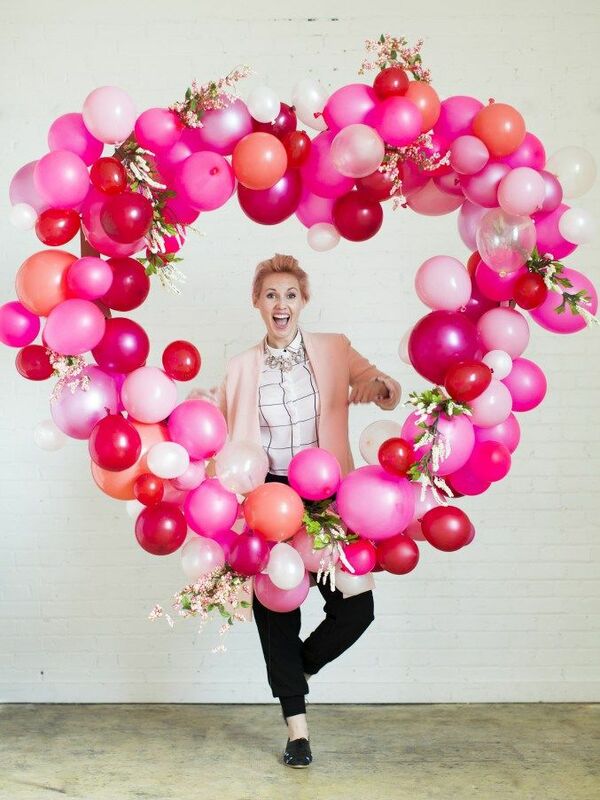 We love a good backdrop, and this balloon heart has instantly become one of our favorites. 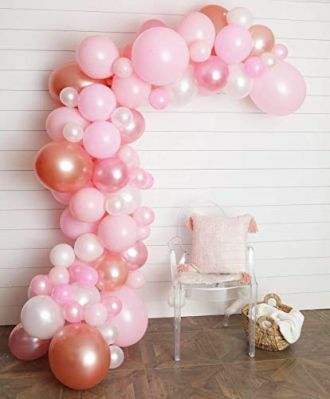 By utilizing balloons in several sizes and several shades of pinks and reds and adding in some simple greenery and flowers you end up with this elegant, eye catching backdrop that everyone will want to take a picture with. While this does require a few more supplies than some other tutorials here, we think it is totally worth it when you see the finished product. 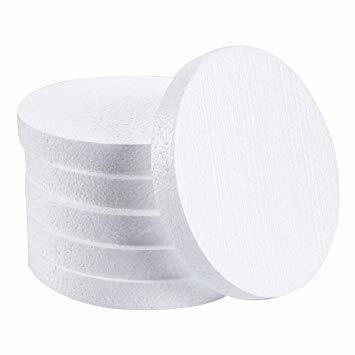 We also highly recommend using a balloon pump – don’t try blowing up all these balloons on your own- that is just an accident waiting to happen! If you really want to impress your guests consider using real flowers as part of the backdrop. Fake flowers also work fine as well, and that then gives you greater flexibility to choose whatever you want. Whatever you decide, you are sure to end up with an awesome finished product that you’ll want to keep up long after Valentine’s Day is over! Finally, we saw this gorgeous heart and arrow and we knew we had to make it. The ombre effect is so beautiful, and the gold glitter arrow makes this totally unique. All you need is three shades of fake flowers and you are well on your way! Use either cardboard or styrofoam to form your heart base, and simply glue your flowers on to it! Use either wood or more cardboard for your arrow and either cover in glitter paper, or use metallic paint for a more subtle, but equally glamorous effect. The end result is a totally eye-catching decoration that you can use at your front door or inside your house. One of our favorites decorations ever, and so easy to put together! That is a winning combination. So there you have it! Do you think you can handle making these decorations? We know you can! 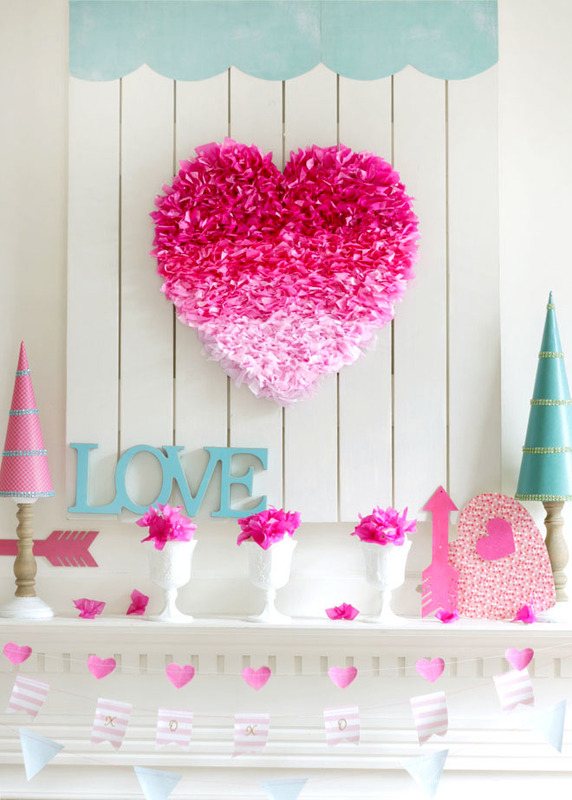 Even if you aren’t incredibly crafty, you can follow these tutorials and you’ll end up with awesome decorations for your Valentine’s Day party. What’s your favorite part of Valentine’s Day? The party? The presents? The candy? Let us know! We think your party may become your favorite part once you’ve added in these decorations. We hope you’ll enjoy making them as much as we did! Happy Valentine’s Day!